The Hermetic tradition. Julius Evola. 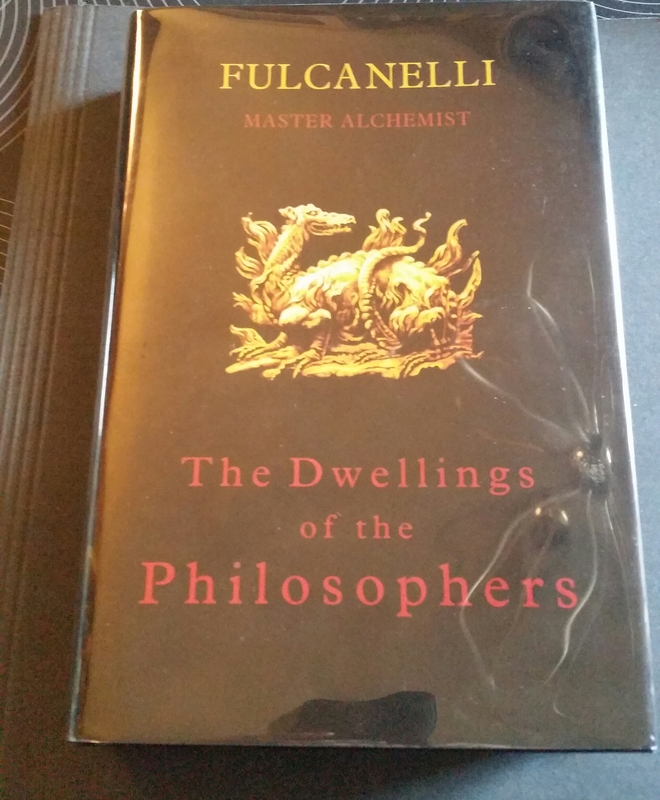 The Alchemist’s handbook. Frater Albertus. The entire Great Work photographed. Roger Caro. Spagyrics (Plant Alchemy). M. Junius. The Golden chain of Homer. Alchemy rediscovered and restored. Archibald Cockren. In persuit of gold. Lapidus. Alchemists through the ages. Arthur E. Waite. The way of the crucible. Robert Bartlett. The path of Alchemy. Mark Stavish. The Hermes paradigm. Book 1, 2 & 3. Rubaphilos. Le mystere des Catherdrales. Fulcanelli. The Holy Scriptures from different traditions. Bible, Koran etc. From East to West. Hermes Trismigistus. R. van den Broek. The dwellings of the philosophers. Fulcanelli. PON lessons. Philosophers of Nature. Triad publishing. Alchemical essays. Dr Ross Mack. The Philosopher’s Stone. I Regardie. 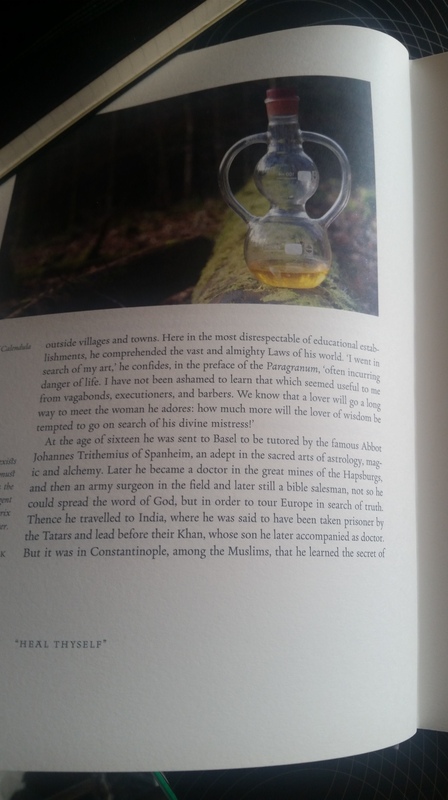 The Hermetic and Alchemical writings of Paracelsus. 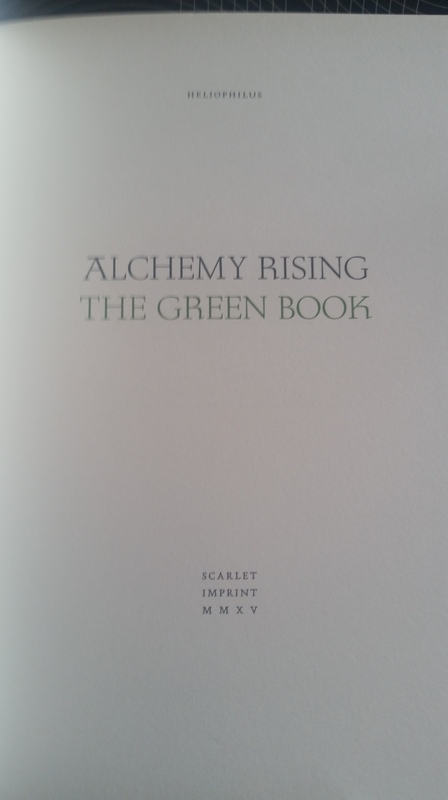 Alchemy rising. The green book. 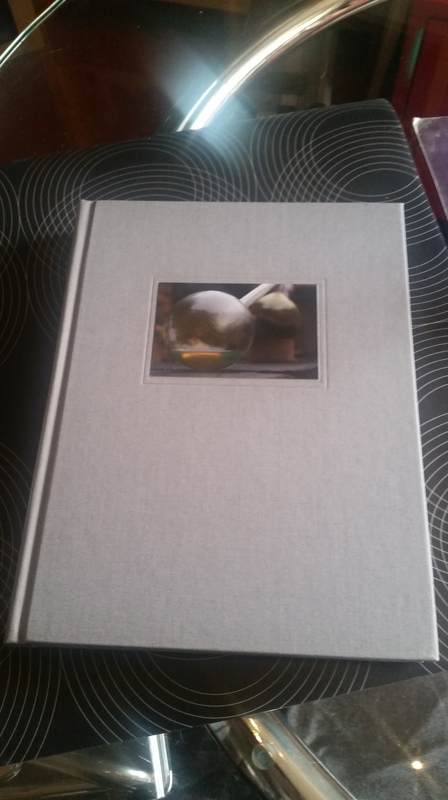 A very expensive book nowadays but worth the investment. Here are some suggested books concerning magick/ mysticism. Techniques of Solomonic magic. S. Skinner. The complete Golden Dawn system of magic. I Regardie. The Golden Dawn. I Regardie. Self initiation into the Golden Dawn tradition. Circles of power. J. Greer. The Key to the mysteries. E. Levi. Golden Dawn rituals commentaries. P Zalewski. The Mysical Qaballah. D Fortune. The sacred magic of Abramelin the Mage. The Qabbalistic encyclopedia. David Godwin. The complete magician’s tables. Stephen Skinner. Secrets of the Golden Dawn Temple. Chic and Sandra Cicero. The words of my perfect teacher. Patrul Rinpoche. Guide to the Words of my perfect teacher. The sorcerer’s secrets. Jason Miller. Magical use of thought forms. Dolores Ashcroft-Nowicki & J.H. Brennan. The Holy books of Thelema. Magick Book 4 Liber ABA. A. Crowley. The Mystical and magical system of the A.’.A.’. James Eshelman. 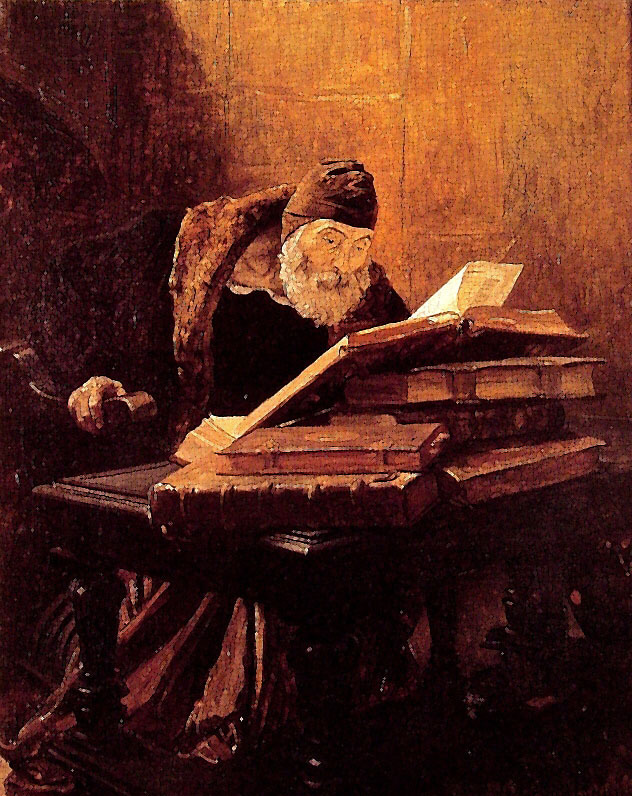 Commentary on holy books and other papers. The vision and the Voice with commentary and other papers. Gems from the Equinox. Edited by I Regardie. Kenneth Grant. The Typhonian Trilogies. On the gallery an impression of the personal library. A personal note concerning books on these matters. Books are important but not the most important tools. The most important tool is ones own intuition and the ability to tap into our Higher aspects of the mind. Our inner guidance under the guidance of the Supreme Being is the most important source of knowledge. Secondly in relation to this ‘experience’ with those matters are more important then books. Sometimes the intellect (Ruach) is an obstacle for progress, it should be used to serve wisely. Books helps experience to relate but ‘doing’ the Work helps us to evolve on the Path of Return. Not by obtaining book knowledge. Wisdom isn’t from books, its from experience skillfully integrated into our daily life to benefit all sentient beings.